JICA is working to meet the needs for infrastructure to promote economic development, as well as implement an economic reform program as assistance to reform the economy through capacity development. 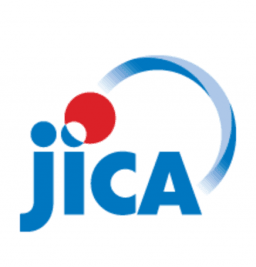 JICA is also planning to provide cooperation for urban development in Yangon, along with port and transportation network infrastructure, as support that will lead to economic growth. 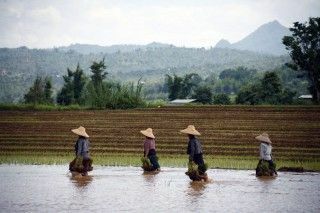 Conserving wetlands in Myanmar: Gulf of Mottama is Myanmar’s fourth Ramsar site.